Increases skin permeability for maximum infusion of essential nutrients. 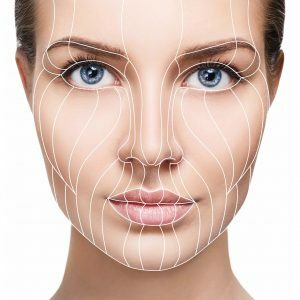 By adding on Collagen Treatment to the OxyGeneo protocol, you can significantly improve the absorption of active ingredients into the skin due to increased cellular metabolism and blood circulation. 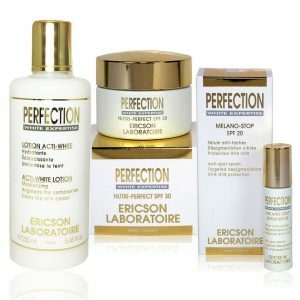 Beside collagen production, it results in better moisture retention, tighter pores and a smoother complexion. Reduce appearance of enlarged pores. The waves penetrate deep below the surface of the skin which increase cellular metabolism and blood circulation. 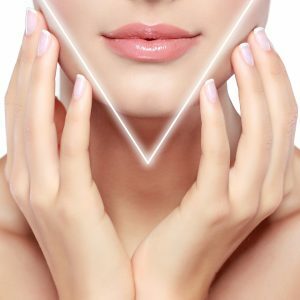 The vibration stimulates collagen production and increases the permeability of the stratum corneum resulting in an increased penetration of ingredients. 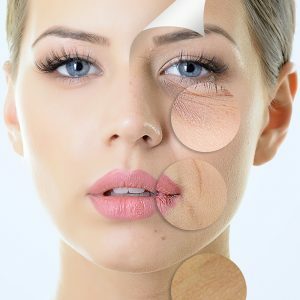 A primary preventive anti-ageing skin care treatment designed for all women whose skin is subject to chronic dehydration due to cyclic hormonal variations. A high-performance line-reducing treatment that acts rapidly to reduce the appearance of facial wrinkles. 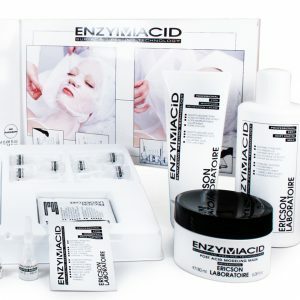 Clarify skin imperfections and dullness with our Enzymacid Facial to restore maximum radiance to your skin. 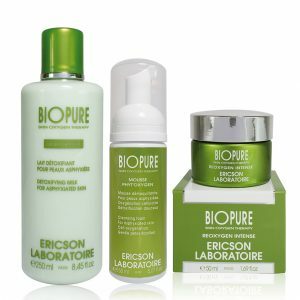 Our Bio Pure Facial improves oxygen supply to your skin cells, resulting in a healthy, glowing complexion.